AMT Games » Operation Quantum Leap has started! Operation Quantum Leap has started! 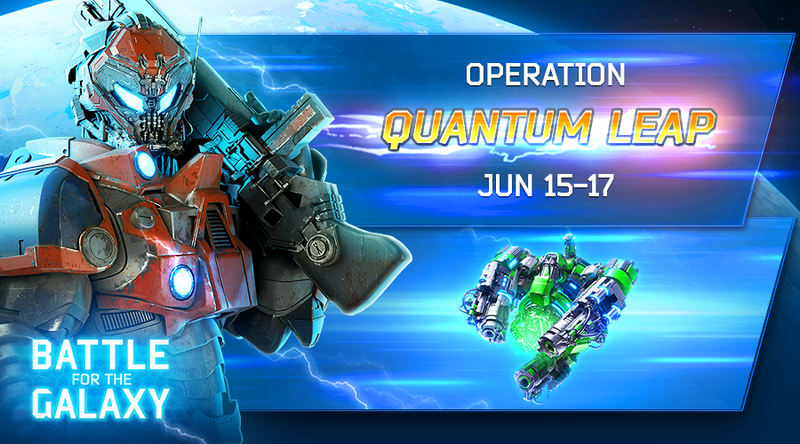 Commanders, if you participated in the previous operation, then some of the points you scored were transferred to the Operation Quantum Leap making it easier for you to get the Quantum Artifact. -Tesla Tower deals heavy targeted damage in small area. The attack speed has been decreased. -Infantry takes two slots in the Starport. -OAV attacks the area from long distance. -Mines deal damage not only to the walls, but also to neighbouring buildings. -The range of the Protoplasm emitter has been increased. -Damage resistance of Battlecruiser has been increased – now it can take more damage. The damage dealt by Battlecruiser has been decreased. -Juggernaut has been transformed into a super heavy assault unit that deals huge damage.